A company’s rise or fall depends on the manpower that they recruit. Recruitment has always made a big impact on the growth of a venture. Not only manpower recruitment requires enough planning but it also requires huge time investment. Looking at the time constrain factor more and more Corporate are outsourcing the humungous task of manpower recruitment to manpower agencies. Easy and friendly – Applications are for everyone. While developing an app it should be kept in mind that from the management to the lower level everyone will be using it. 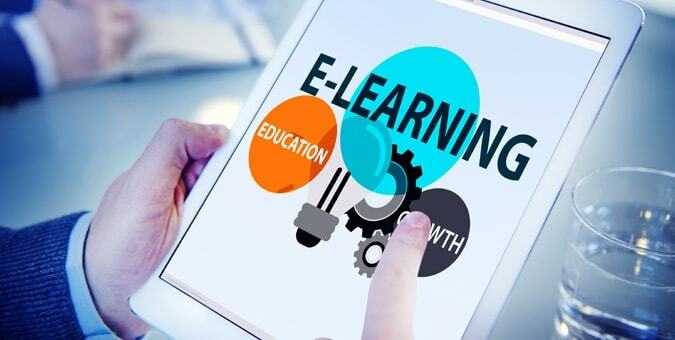 One day training won’t actually make any difference, gradually after exploring the person handling the app will get to know it better. User friendly features will help the recruiters to achieve the set target. Database option – Database plays a major role in turning the fate of a recruiter in the industry. Add a feature of database creation in the recruitment app that you want to launch in the industry. CV downloading option – Just looking at the brief of a candidate won’t really help a recruiter to decide if the person is suitable for the open position or not. Create a tab from where the recruiters will be able to download the relevant cv. Proper notification – Add a feature, which will instantly show the relevant cvs to the recruiter as soon as it gets uploaded. Social Media Integration – Any app needs to be integrated with the social media sites. Through it the current job postings and the change of job market news can be shared. Resume Database – Any good recruitment app will enable to the recruiter to store resumes. This helps the recruiter to come up with the right kind of resume without wasting much time. SMS broadcasting – A dream recruitment app would give the recruiter the facility of broadcasting SMS to hundreds of suitable candidates. Resume Tracking – This is another feature which any recruiter would die to have at their finger tip. The app needs to feature resumes that gets posted in the job portals. At least the application needs to be integrated with the portals in a way that the recruiter would be notified of the resume posting. Openweb Solutions is a pioneer in the I.T world. 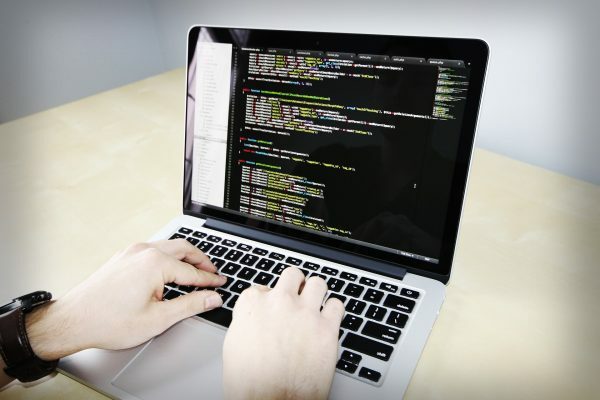 A team of experienced developers to back your idea, is a sheer blessing. 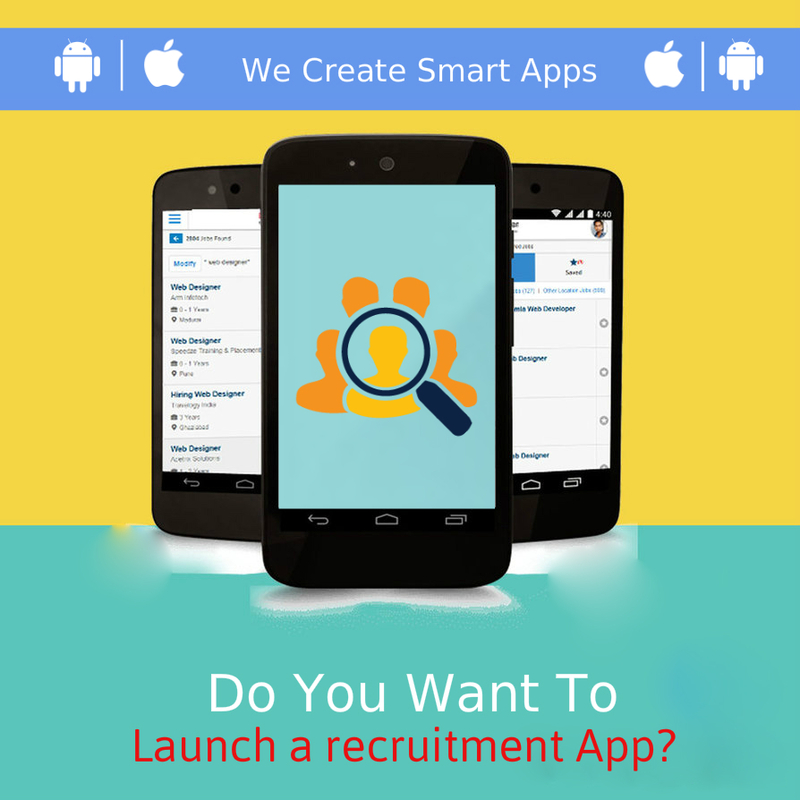 If you are planning to launch any recruitment app, do contact us for a chitchat, together we can create something new.